A health and well being podcast show. TDVS 0009 - How Much Daily Sugar Can Lead To Diabetes? 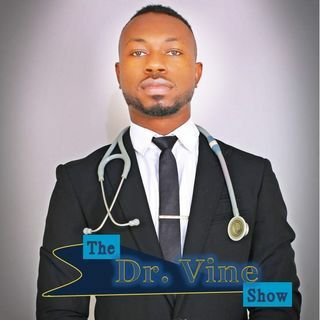 The Dr. Vine Show is a health podcast that emphasizes on the importance of your health and lifestyle, helps you tackle current diseases ravaging the globe, and educate you on how to prevent certain diseases, while saving costs on treatments, in addition to providing health tips to help you coast along in good health.